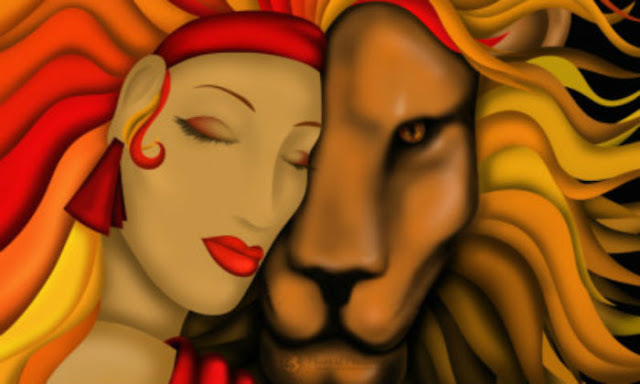 As one of the most prominent fire signs, Leos make for some of the most exciting and passionate partners. If you’ve found yourself a Leo for a partner, there are five things you can do for them to make them love you even more than they already do! Some Leos know that they’re awesome, others are awesome and have no clue, but everyone around them sees it plain as day. Sometimes the Leo can act like the universe centers around them, but can you really blame them? You know just how amazing your partner is, and you’re ready to give them whatever they want because of it. Leos love getting praise and attention in general, but the love and attention they get from their partner is what they truly crave (and all they really care about). Praise from the one they trust and respect means more than anyone else’s opinion. Leos like to keep a small inner circle of people they are close to, and this obviously includes their partner. Fiercely loyal, the Leo is protective of his or her pride. If they’ve chosen to be with you, they want to be with you, no one else. Not to mention, their self-respect is way too high to randomly hook up with just anyone. Leos are naturally charismatic and charming individuals, and even though they are entirely loyal, they love the attention they receive because of it. Their deadly combination of favorable personality traits means that many people wish your Leo was single and ready to mingle. Let people flirt with your Leo or be in their radiance, they’ll love you for it. Whether or not the Leo says what they are thinking, they have an opinion on anything and everything. But, you can be certain that whatever they tell you, it’s the truth. They’re not interested in giving you the run-around, so don’t take their somewhat blunt honesty as offense.